Saturday’s match against Rotherham United at The Valley represents a realistic opportunity for The Addicks to grab their first win of 2015. At the time of writing, The Millers sit three points behind Charlton in 21st position in the SkyBet Championship table, meaning the game in SE7 this weekend could go a long way to shaping the fortunes of these two sides come May. 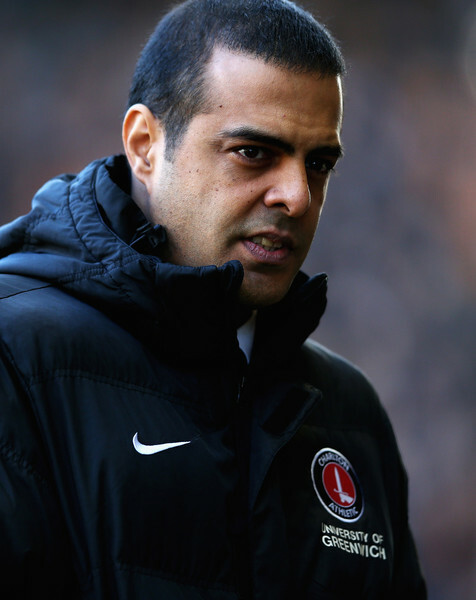 Guy Luzon’s first game in charge of Charlton ended in a respectable 0-0 draw away at Wolves last weekend – a welcome clean sheet given the five goals that the side shipped at Watford the week before. The key now is to build on that point in the Midlands and start to rectify the goalscoring drought – Charlton have now gone over a month without scoring in the league. 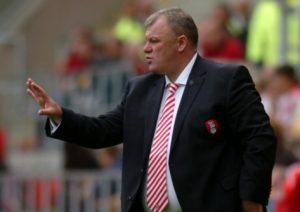 Steve Evans’ side won promotion to the division from League One last season following a play-off final victory over Leyton Orient at Wembley. Rotherham have won just two of their last 16 matches, and have tasted victory only twice on the road in the SkyBet Championship all season. On Tuesday night they registered their first win of the calendar year with an eye-catching 4-2 success at home to Bolton Wanderers. Speaking after last Saturday’s game at Wolves, newly installed manager Guy Luzon said he was happy with the way the side bounced back from the drubbing the week before, claiming it was a good ‘first step’. Still plenty to sort but each man in red has given his all for 90 minutes and I couldn’t be prouder. After the home win against Bolton Wanderers in midweek, Evans was keen to highlight the spirit and the endeavour his side showed on their way to victory. “We’ve just beaten a side who’ve lost one of their last ten or so games, we knew it’d be tough and we go away now knowing we’ve had a hard night at the office. The two sides met at The New York Stadium back in mid-September where they played out a 1-1 draw. 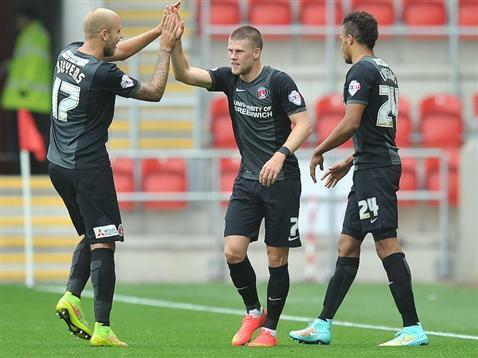 Backed by a strong travelling contingent, Charlton went ahead in the first half as winger Johann-Berg Gudmundsson grabbed his first goal for Charlton. But the Addicks were denied all three points when substitute Luciano Becchio headed the home side level in the second period. Saturday’s match should finally see the Addicks pick up their first win since the start of November. But Rotherham will be buoyed by their midweek win, and the home side must replicate last week’s defensive performance. If Charlton can transfer the defensive qualities they showed in the Midlands last week back down to SE7, and find their scoring touch in front of goal, Luzon should be able to celebrate his first win as Charlton manager. Flashes of inspiration during his time at #cafc from Tucudean. There’s a good player in there, move back to home country will help him.